Twitter provides designers (and other service providers) with the ability to communicate and network in a way that can be really productive for business. However, spending too much time or not having a specific purpose with social media can become a major drain on your time. There are plenty of tools and resources available that can help you to get more out of Twitter in less time. In this post we’ll profile 15 of those efficiency tools for Twitter users. Connect with us on Twitter: @vandelaydesign. 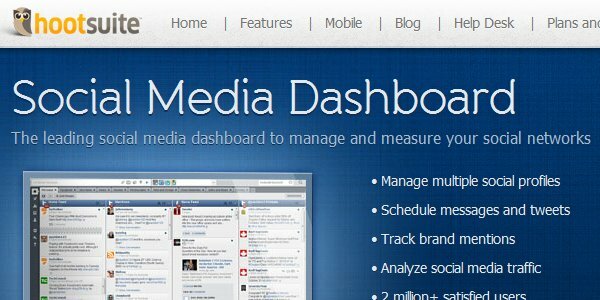 HootSuite allows you to manage multiple social media profiles from one dashboard. It integrates with Twitter, Facebook, LinkedIn, Foursquare and more. You can schedule tweets to be sent at a specific time in the future, monitor mentions, send and read direct messages, see how many people click on links in your tweets, and more. The features mentioned above are all available on the free plan. A premium plan is also available for $5.99 per month that ads features for teams and provides Google Analytics integration. 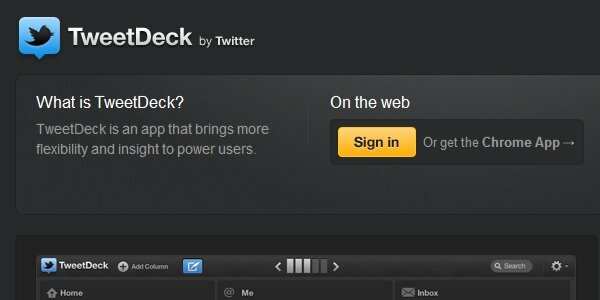 TweetDeck is a popular web app and desktop app. It provides you with customizable columns to view what’s most important to you, and filters to see the exact content that you need. Tweets can be scheduled for the future to get the most exposure. You can manage unlimited accounts with this free app. 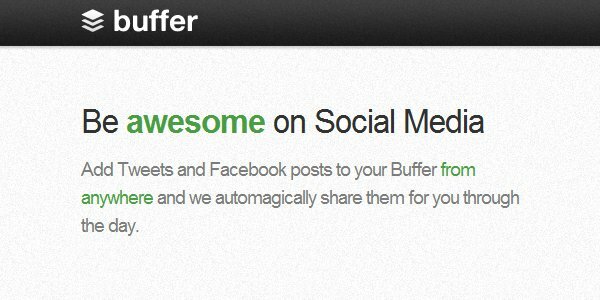 Buffer allows you to add tweets and Facebook posts to your buffer and it will automatically schedule them to be sent out throughout the day. So rather than being on Twitter, of Facebook, all day, you can simply fill up your buffer and let it do the work throughout the day. Tweriod is a simple, but helpful, tool. 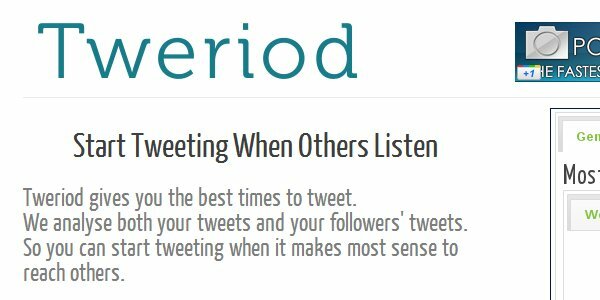 It analyzes your tweets and your followers tweets to find the time of day that will give your tweets the most exposure. Knowing this info will allow you to schedule your most important tweets when they will be seen by the most people. 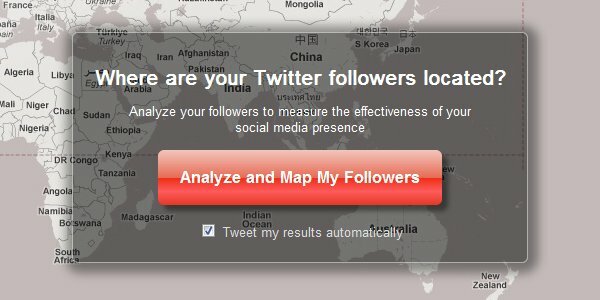 If you’re curious about where you Twitter followers are from, TweetsMap will quickly gather and display that data for you. 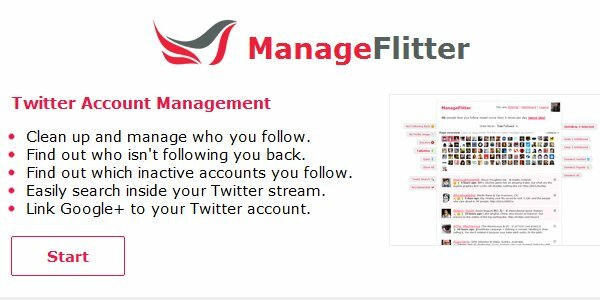 ManageFlitter is a helpful free tool that will allow you to clean up your Twitter account by finding inactive people that you follow and find users that aren’t following you back. You can also search within your Twitter stream and link Google+ to your Twitter account. 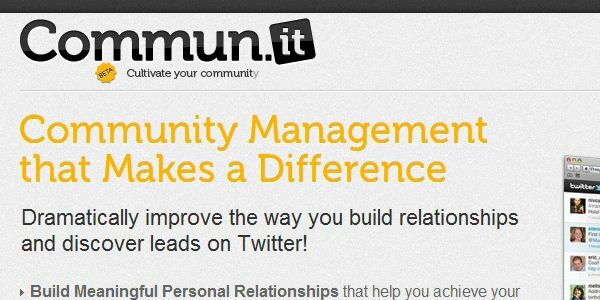 Commun.it is an advanced tool that focuses on helping you to manage your community more efficiently. You can see a feed from top influencers and top supports that have engaged with you recently, view all of your engagements with a user in one thread, discover new leads that have shared links to your site, and more. 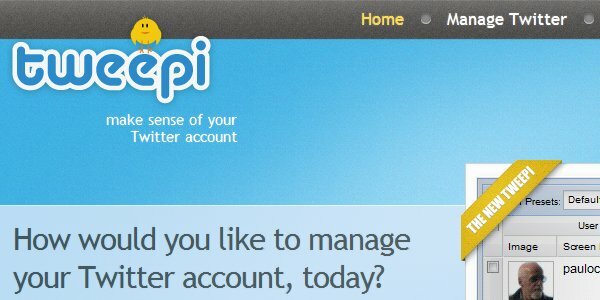 Tweepi allows you to flush those who haven’t followed you, reciprocate to those who are following you, unfollow inactive users, and helps you to discover new people. Pricing starts at $7.49 per month with a limited free plan available. 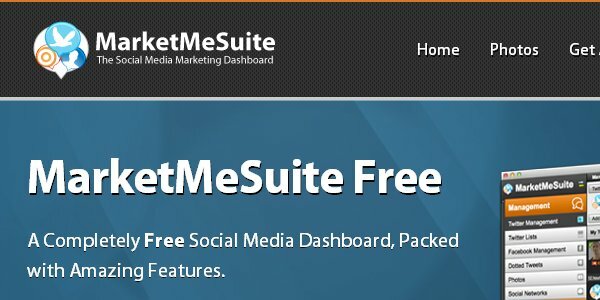 MarketMeSuite is a free social media dashboard that includes many features for Twitter users, including managing conversations, managing multiple accounts, schedule tweets, using geo-targeting to find local connections, and much more. 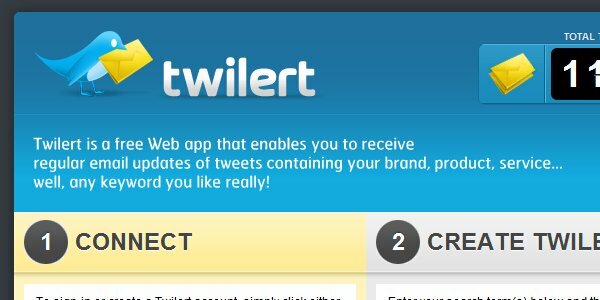 Twilert sends you alerts by email when someone’s tweet contains your brand name, product name, or any word/phrase that you setup (similar to Google Alerts, but for tweets). 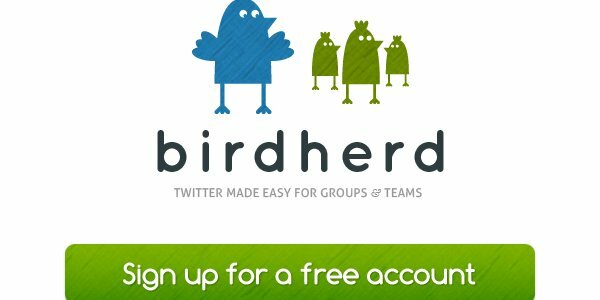 BirdHerd is a Twitter app created specifically for groups and teams. Multiple people can update a single Twitter account with BirdHerd. You can also use whatever Twitter client you want for updating the group account. 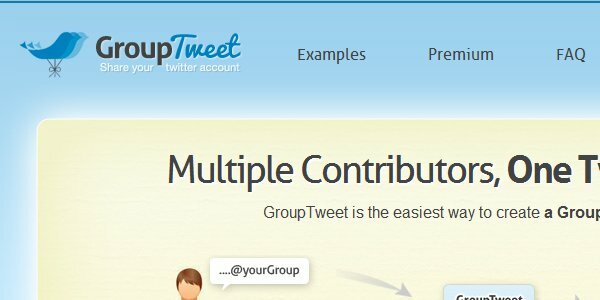 GroupTweet is another app for groups and teams. Optionally, tweets can be moderated before being posted if you want to retain full control over the group’s posts. Like BirdHerd, you can also use any Twitter client with GroupTweet. 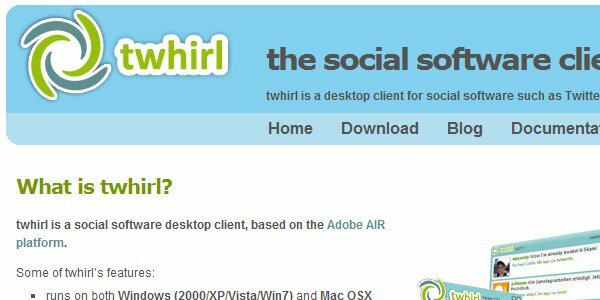 Twhirl is a desktop client that will display notifications for new messages and tweets. You can use your choice of several URL shorteners, find tweets that mention you, and more. 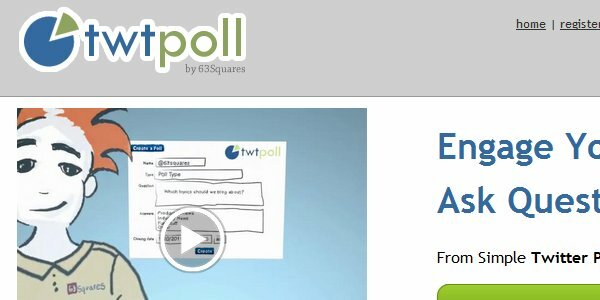 Twtpoll helps with engaging your followers by allowing you to create polls and surveys. 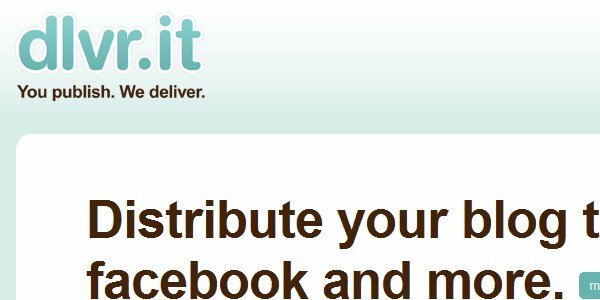 dlvr.it automatically delivers your blog content to Twitter. 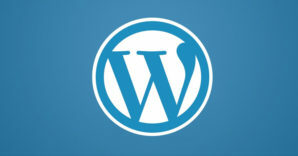 You can set up specific times for it to check your blog for new content to share.